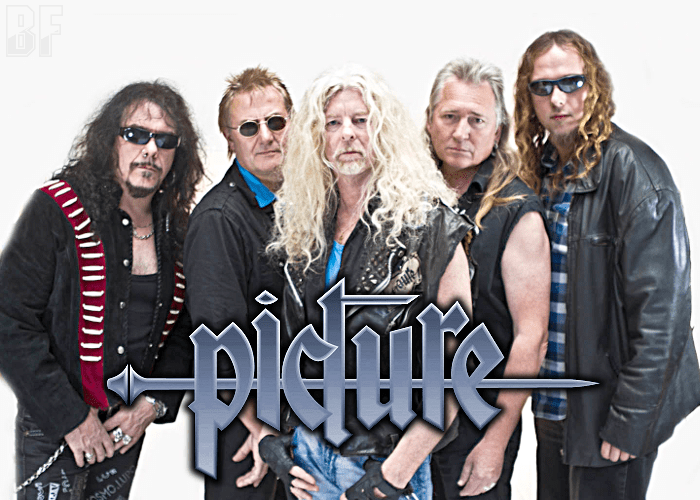 PICTURE is a Dutch Hard Rock band has started since 1979 and is the very first band with a “record deal”. The band has released 10 albums worldwide, including a live album, and had extensive tours throughout Europe along with bands like AC/DC, Saxon, Ted Nugent, Rose Tattoo and April Wine. 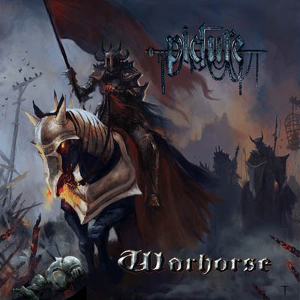 Recently original singer Ronald van Prooijen has returned to the band and their 2011 album "Warhorse" will be released on limited double vinyl edition through Pure Steel Records on December 14th, 2018. Fans of PICTURE, but also fans from SAXON to DEMON will be satisfied when listening to stylish and powerful heavy metal like this one. PICTURE's huge tour and a brand new album are expected in 2019.